Ashwin, who is currently in England representing Worcestershire in county cricket, is expected to be back in the city by October 1. If the 31-year-old all-rounder, who wasn’t picked for the ongoing Australia ODI series, doesn’t feature in the squad for the three-match T20I series against Australia starting October 7, then there is every chance of him featuring for Tamil Nadu in the season opener as the New Zealand ODI series begins on October 22. 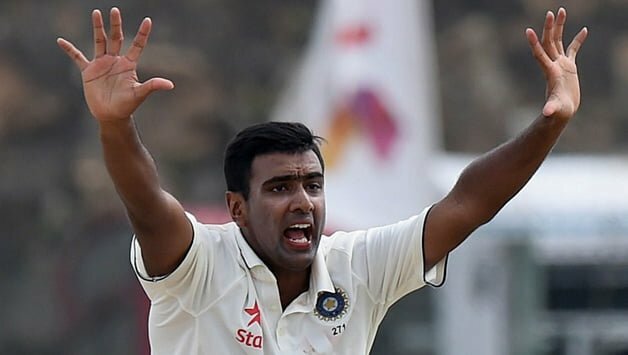 A top Tamil Nadu Cricket Association (TNCA) official said that if Ashwin is available then they “are hopeful” of him turning out for the state. “We are hopeful that he would play if he is available. He did play in the inaugural TNPL in 2016 immediately upon arriving from the West Indies tour. If he plays, then it will be a big boost for TN,” said the official.